Showing results by narrator "Mary Alice Monroe"
For years, Dora has played the role of the perfect wife and mother in a loveless marriage. Now her husband has filed for divorce, her child is diagnosed with autism, and her house is on the market. Dora's façade collapses under the weight of her grief, and she suffers "broken heart syndrome." 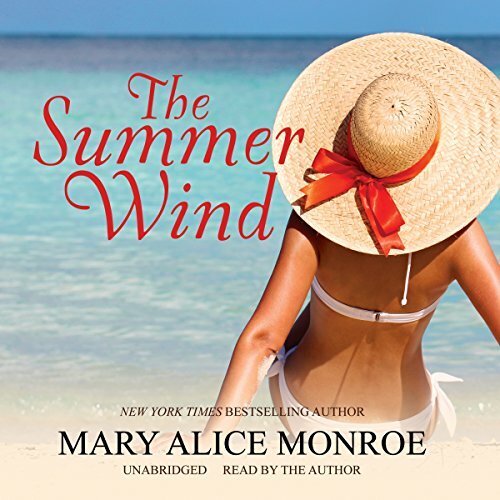 Mamaw and the girls rally around Dora - but it's up to Dora to heal herself as she spends the summer prowling the beach, discovering the secrets of the island and her heart. 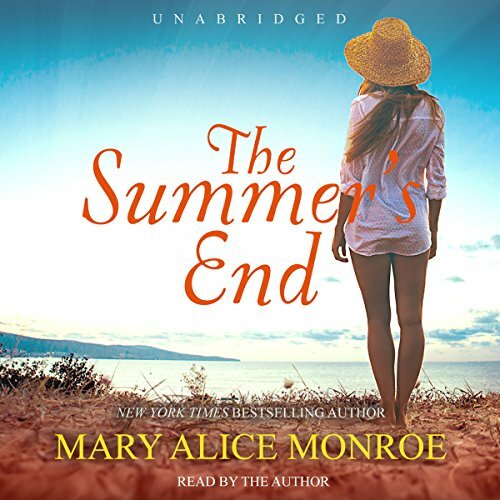 Three sisters reunite on Sullivan’s Island off the coast of South Carolina after years of separation in this heartwarming first novel in a new trilogy from a beloved author. 80-year-old Marietta Muir is a dowager of Charleston society who has retired to her historic summer home on Sullivan’s Island. At the onset of summer, Marietta - "Mamaw" - seeks to gather her three granddaughters - Carson, Eudora, and Harper - with the intent to reunite them after years apart. 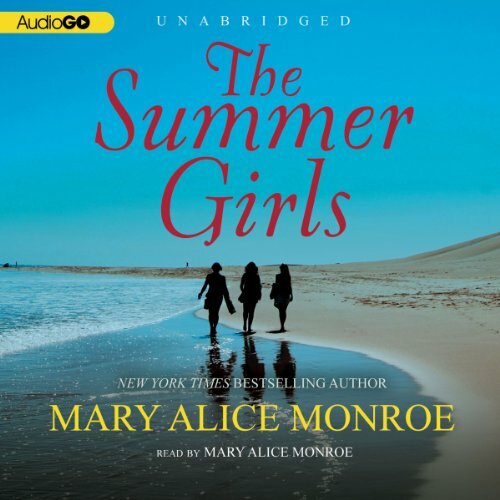 This is a companion audiobook to Mary Alice Monroe's novel Swimming Lessons, the sequel to The Beach House. In the novel, the listeners witness a young mother, Toy, writing a journal for her daughter, Little Lovie. This is the journal Toy is writing. 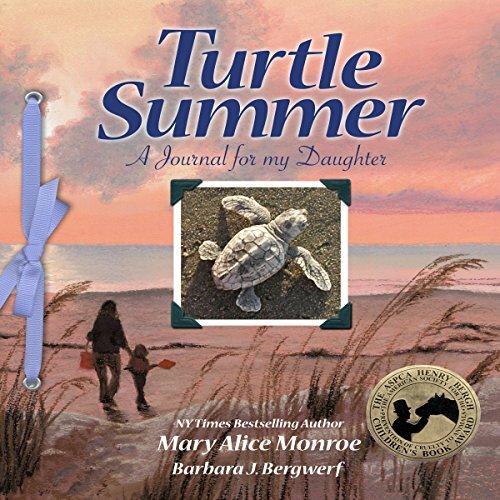 This journal explains the nesting cycle of sea turtles and the natural life along the Southeastern coast, including local shore birds, shells, and the sea turtle hospital. Adults and children will enjoy the information and the journal with or without the novel. The colorful flowers in Mama's garden reveal a strange-looking creature. "What is it? Does it sting, does it bite?" Join in this journey as the young girl and her mother care for the caterpillar. Watch as it transforms into a chrysalis and then emerges as a beautiful monarch butterfly. 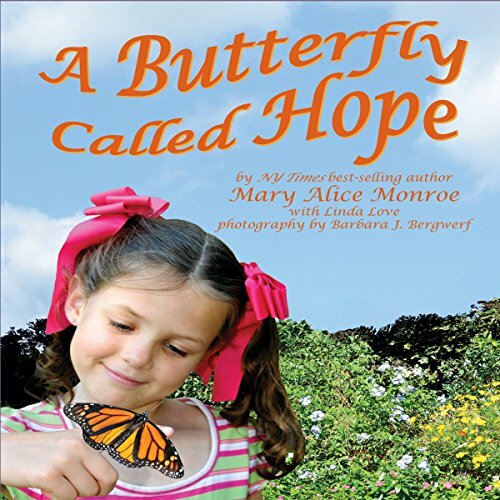 How can the young girl claim the butterfly as her own but still let it go free? It is summer's end, and Sea Breeze, the family's beloved estate on Sullivan's Island, must be sold. 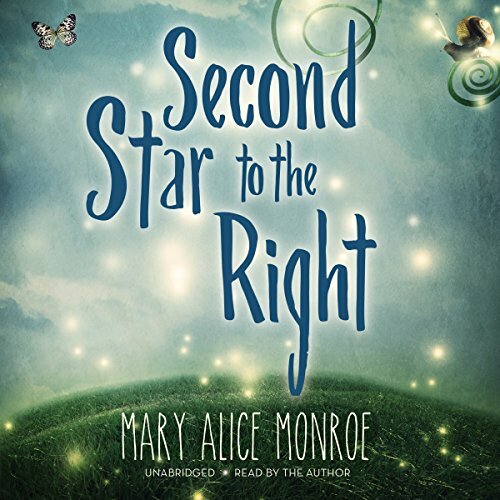 It is an emotional time of transition as Mamaw and the three sisters each must face loss and find a new place in the world. Practical, smart, and desperate to escape a shadowy past, Faye takes a job at a top advertising firm in London where she hopes she and her children can find a fresh start. When she finds the beautiful two-story flat for rent in a stately old Victorian complete with a neglected but tumbling English garden, she can scarcely believe her good fortune. But it isn't long before Faye realizes not everything in the old home may be as peaceful as it seems.